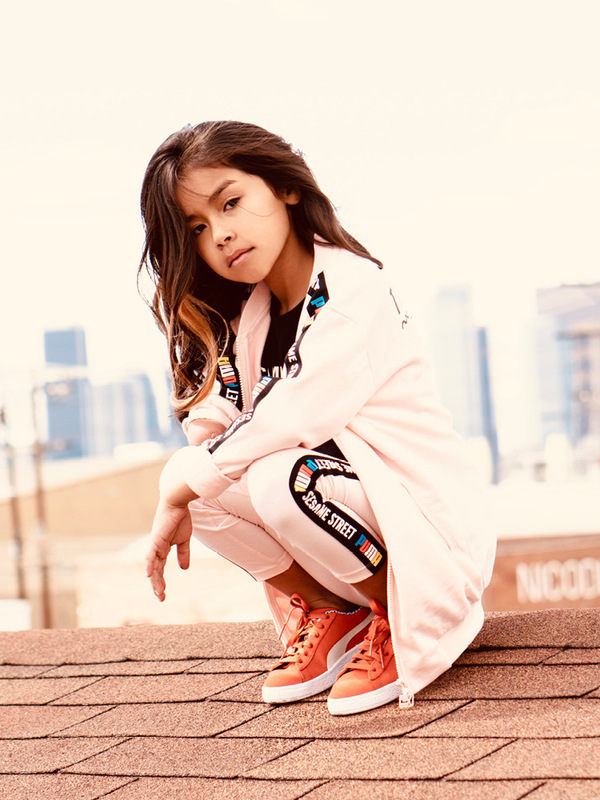 Meet 7-year-old Soléa. An art lover, a habitual runner, dancer, model and an inspiration, above all. She was born with the lower portion of her right arm stopping just below her elbow and is blessed with a determined spirit. 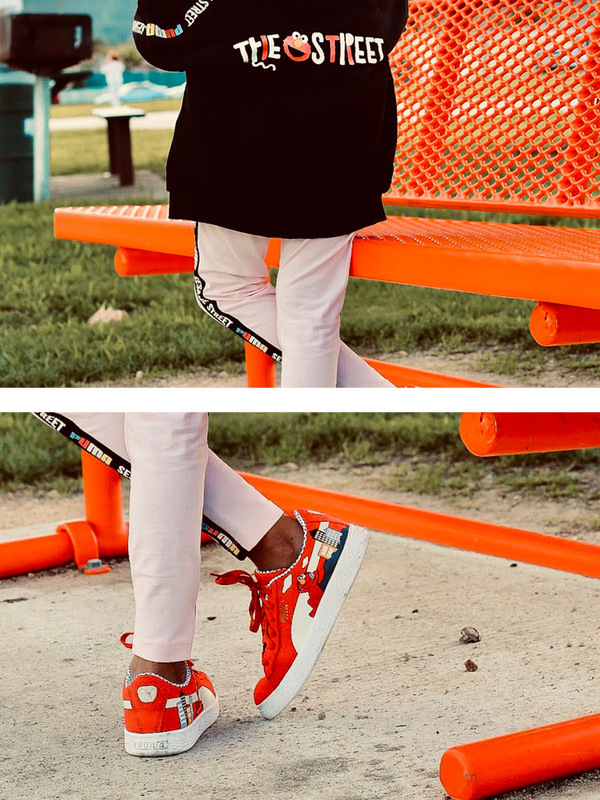 She wants to inspire others to be the best versions of themselves through her modeling. Off the set she wears a contagious smile and carries passion in her step when she’s dancing to Flamenco. 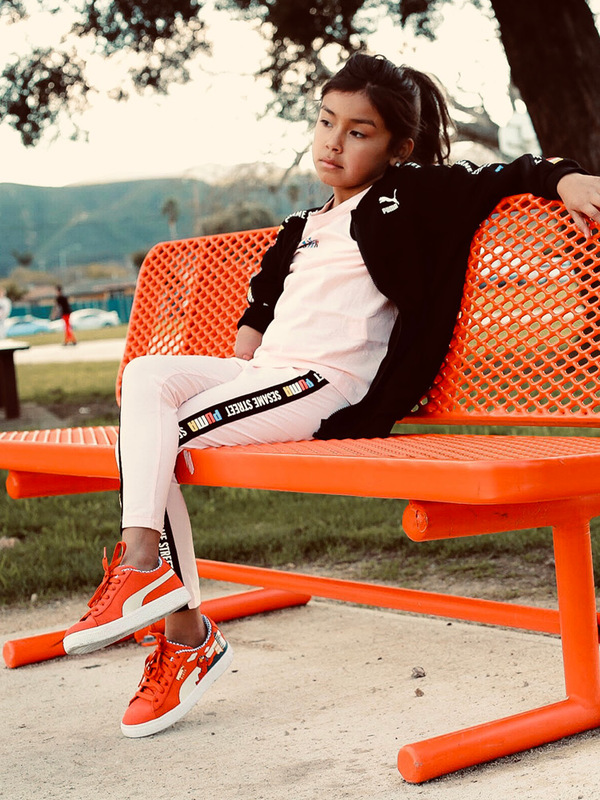 She is the winner of our Hypekids x Puma Giveaway and her ability to dream is what makes her a Hypekid. Check out the video above to find out more about her in our inspiration series. 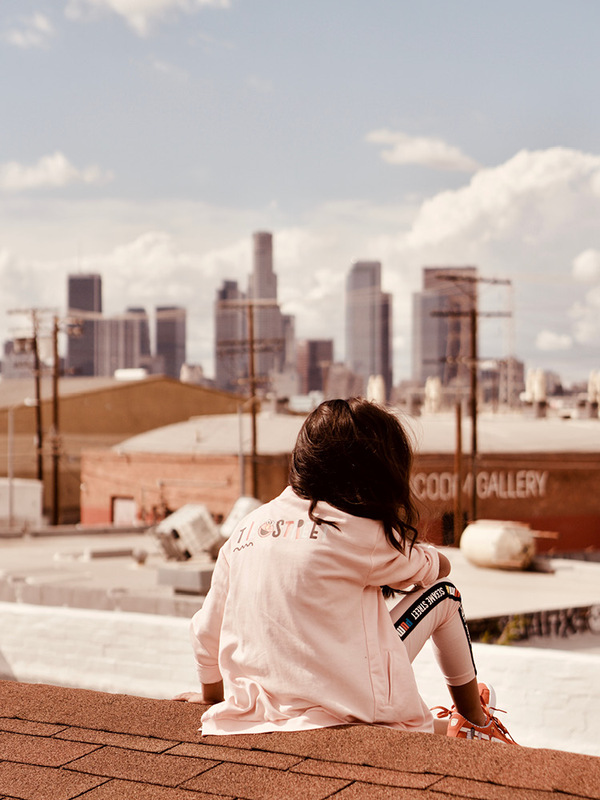 Styled with KambiaKids, mini tracksuits set in light cotton-candy-colored pink and monochrome, graphic tees, a pair of blue suede shoes and its fuzzy red counterpart are presented. 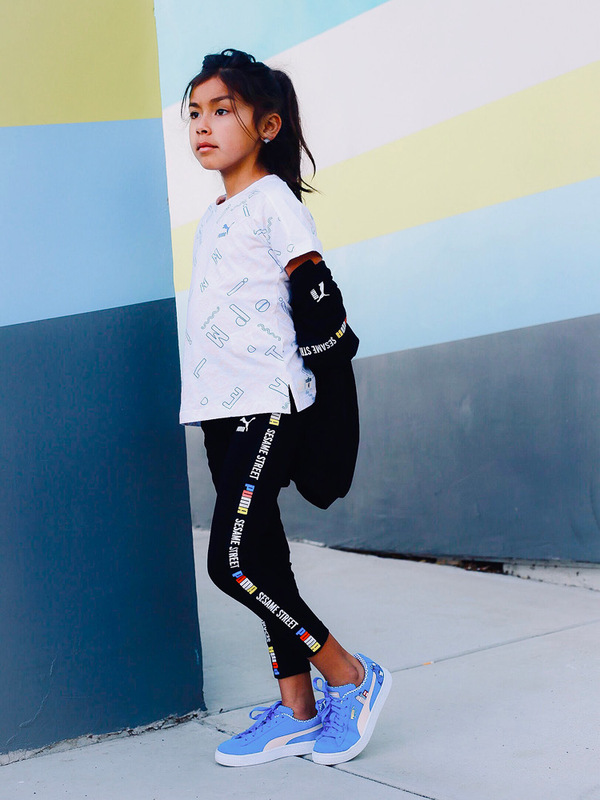 Soléa wears the PUMA x SESAME Street 50 Collection, displaying some of our favorite Sesame Street characters in cartoon form. 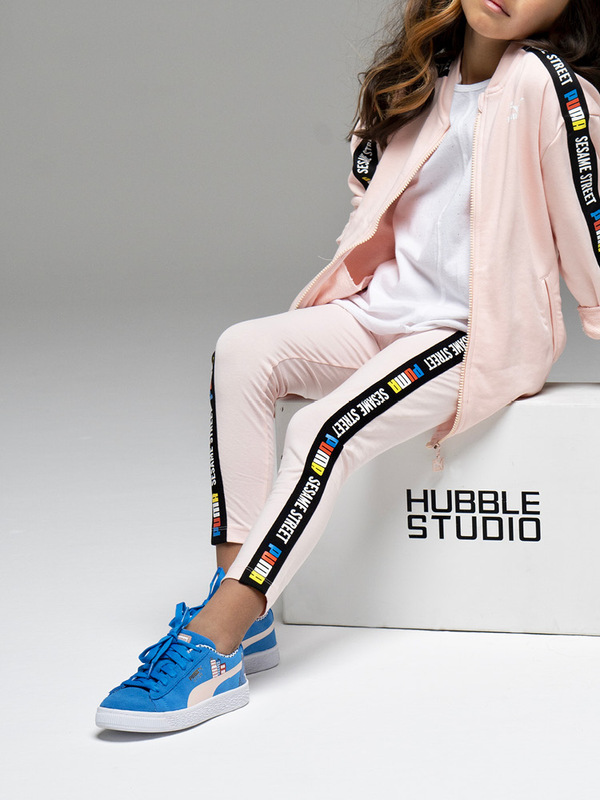 The pink PUMA x SESAME STREET Infant Sweat Suit Set features a thick side stripe with “PUMA” branding painted in red, yellow and blue. 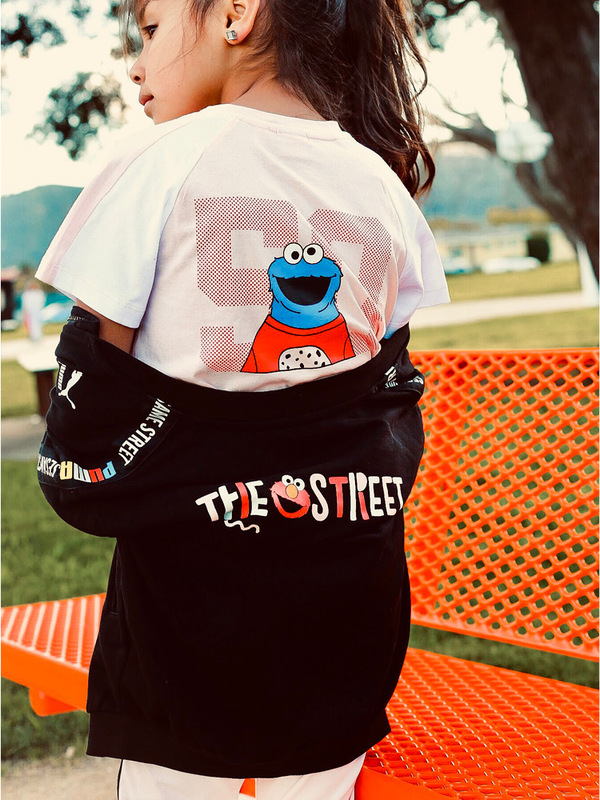 On the back of the track jacket, “The Street” is emblazoned in a blocky, shambling font with Elmo’s face between the two words. 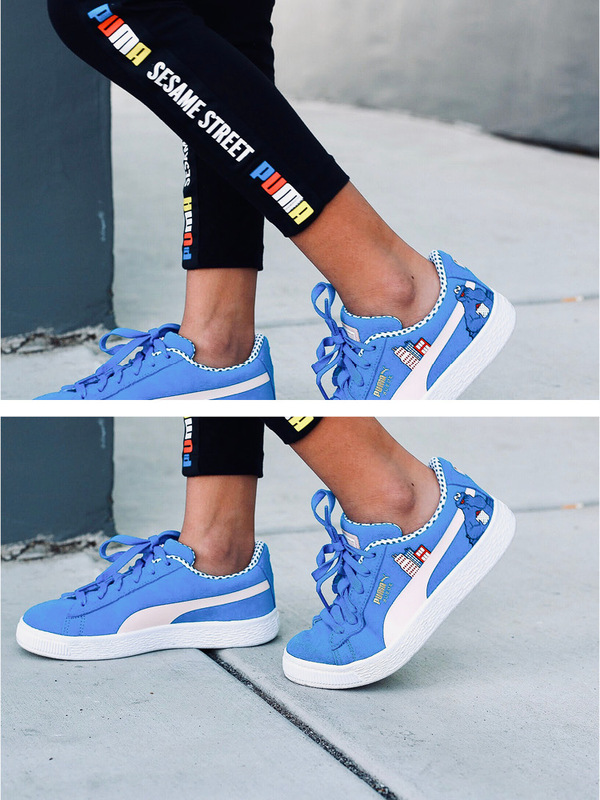 Other standout pieces include the Sesame Street 50 Suede Sneakers PS in blue, denoting the Cookie Monster, and the red pair, Elmo. The Cookie Monster is illustrated with a tiny helmet and a small bike, riding amidst the sneaker’s formstrip branding with street buildings behind him. Elmo rides a scooter in the red pair; on the medial sides, he’s shown relaxed, wearing headphones under white clouds. 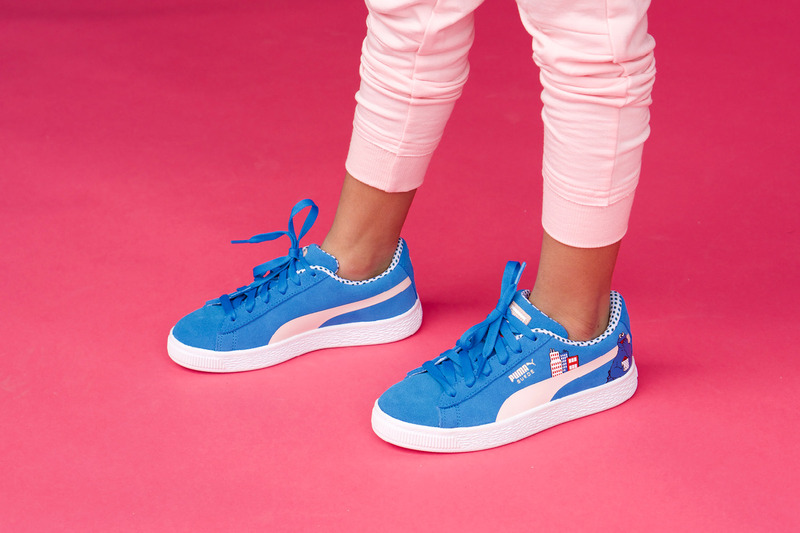 Other highlights like the PUMA x SESAME STREET AOP and Girl’s T-shirt round out the styles. Check out the photos for a look at the PUMA x SESAME Street 50 Collection and scroll below to shop now.